Would you like to organise your wedding in Son Marroig? If your wish is to organise your special day in this fabulous spot, do not miss out on the opportunity of working with Moments. We will assist you in every way possible to ensure your celebration is perfect and unforgettable. Located on Majorca’s stunning northwest coast, and catalogued as an Historical Cultural Heritage site, Son Marroig is undeniably one of the most emblematic beauty spots on Majorca. This is a perfect choice for events, celebrations and magical weddings. At Moments, we wish to help and guide you in all your needs, providing professional advice in order to make your wedding day truly unforgettable. 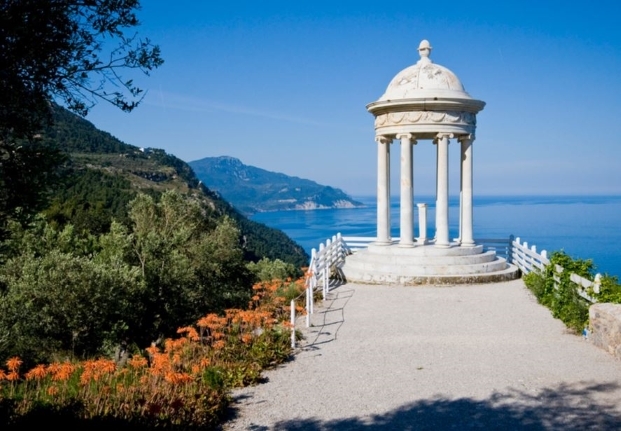 Are you searching for the best country estates for a Majorca wedding? We can help, offering you places of great beauty, both near the coast and inland. Thanks to long experience in the field, the team at Moments is expertly qualified to assist you in everything, from catering to decoration. Moments is much more than a simple wedding planner in Mallorca. Our passion is weddings and helping couples achieve their dream. We feel an enormous responsibility towards those who place their trust in us and therefore strive to fulfil expectations in order to gain maximum client satisfaction. Moments is the perfect choice if you plan to organise your wedding in Son Marroig. We are ready and waiting to help you fulfil your dream! Para cualquier otra información no dudéis en poneros en contacto con nosotras a través de nuestro formulario o mail.